Since a lot of players brought to our atention that this system was extremely based on randomless and luck, we decided to rework its mechanic to make it skill based. From now on a warning tile will be displayed on the field which is about to be struck by fire! For a long time by now we have been working hard on a structure which allows us to check in a more deep way the progress of a player in the game, today we’re glad to announce that our new strength formula is finally released. The new strength formula takes the next things into consideration. 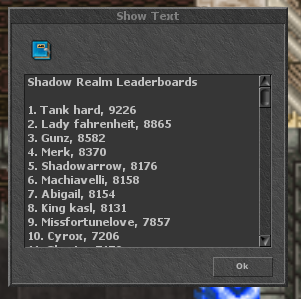 Alongside with these changes we have released a new command !leaderboard which will display the top 100 strongest players in the server. 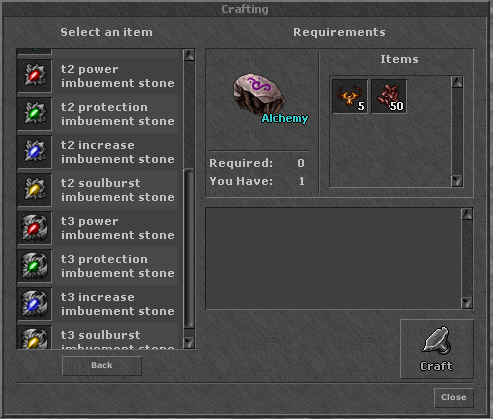 Since right now obtaining imbuement stones of higher tier is pretty hard, we have decided to implement them under the scribe crafting section! 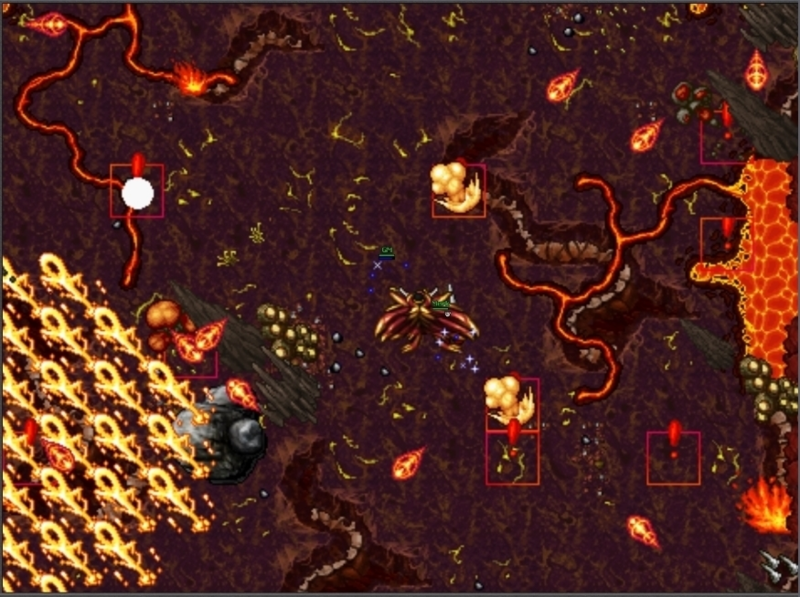 Also a new imbuement “soulburst” focused on healing and damage reflection has been implemented. From now on events will only require 3 players to begin. A new map has been implemented for the snowball war event. An issue related to efreets in the inquisition quest has been fixed. Guild Dungeon Shop has been implemented. 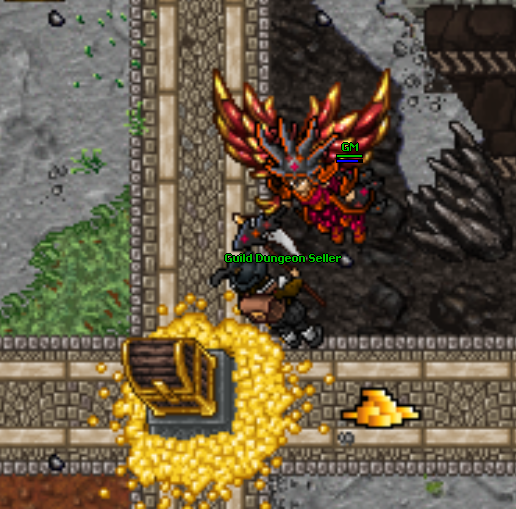 Catacombs passes and 25% experience boost voucher have been added to guild dungeons shop. The spell summon creature has been removed from the game due to several problems it causes. Hard lava dungeon teleport has been fixed. Desert King quest is now fully functional. There is no maximum level restriction for solo dungeons anymore.